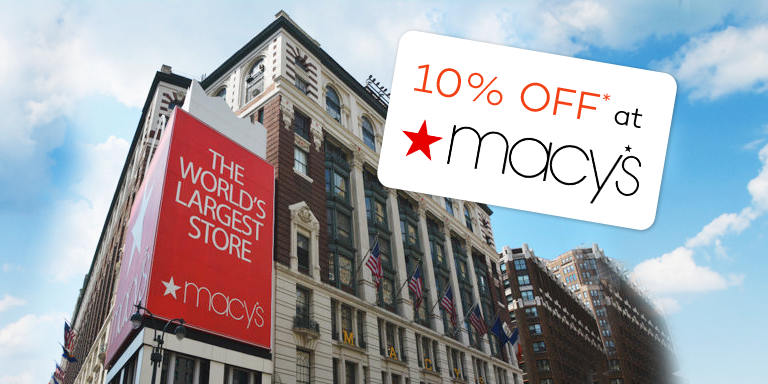 comment See the Big Apple in style! 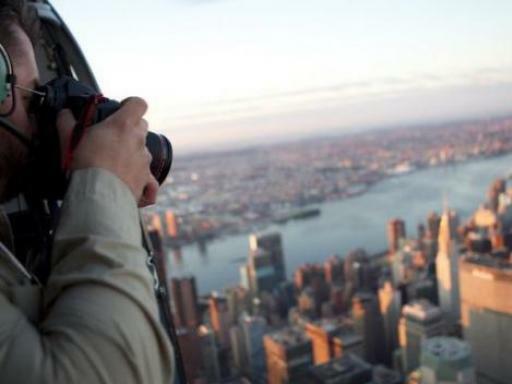 Soar above the most famous city in the world in you own PRIVATE helicopter! 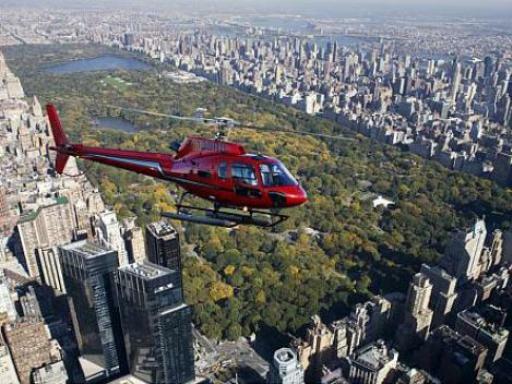 For an extra special New York experience, enjoy a memorable private 18-20 minute helicopter flight over Manhattan's famous landmarks. 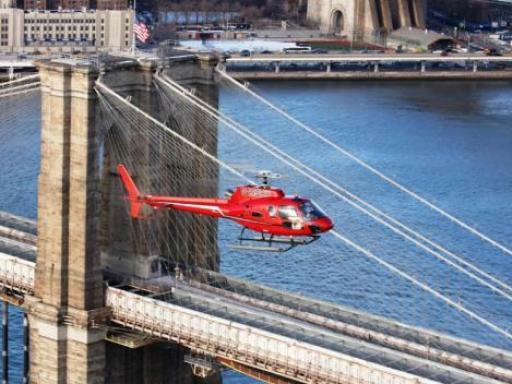 Once in the air, the New York helicopter flight route follows the East River, soaring over the Brooklyn, Manhattan and Williamsburg Bridges with incredible views of the Chrysler Building and the United Nations. 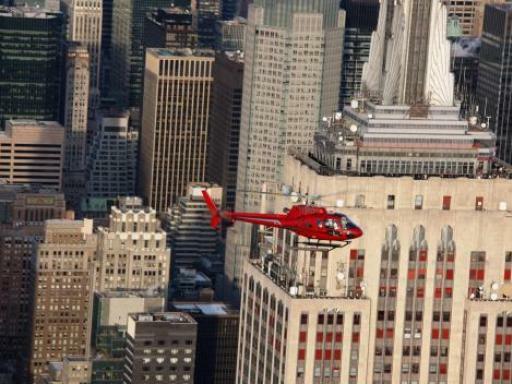 From here, the helicopter flight loops around the world famous Yankee Stadium (not possible on match days), before crossing over upper Manhattan. 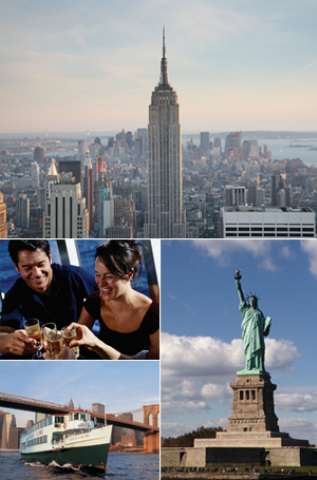 See the George Washington Bridge before heading south to Central Park. You’re your elevated position enjoy the wonderful views of the park crowded by vertical urban sprawl. 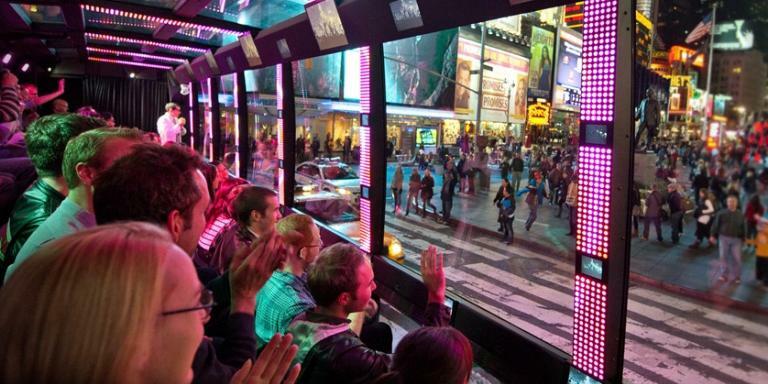 Continue south passing Midtown and New York’s finest skyscrapers and world famous landmarks including Columbus circle, Times Square, the USS Intrepid, the Empire State, MetLife and Woolworth buildings. 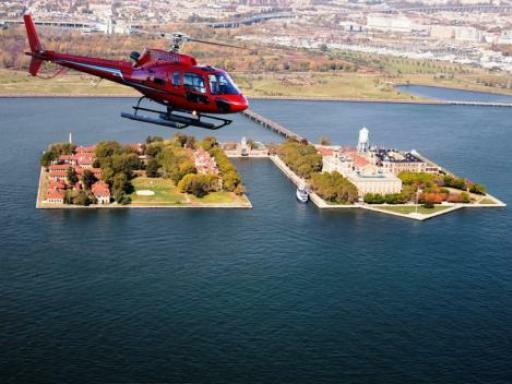 Finally, your helicopter will reach the World Financial District, Governors Island, Ellis Island and of course the majestic Statue of Liberty before heading back to the heliport. 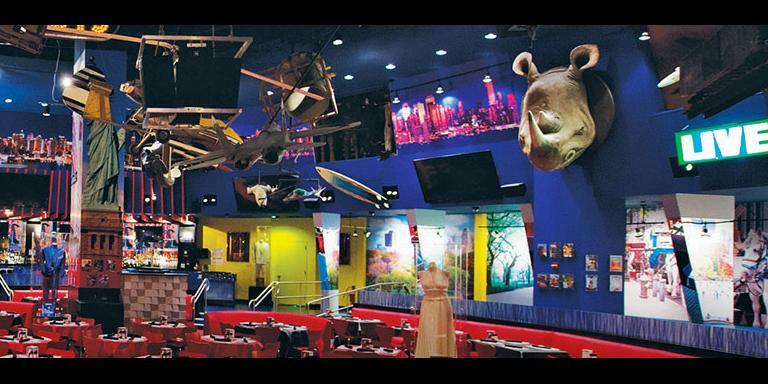 Start Times: Flights depart daily except Sundays from 9.00am - 4.00pm. Simply choose your preferred time. 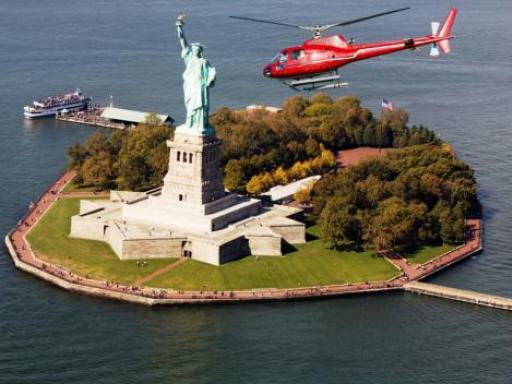 If you’re on a tight budget and want to see all the New York landmarks at a reasonable price, the ‘New York Full Island Sightseeing Cruise’ is the way to do it! 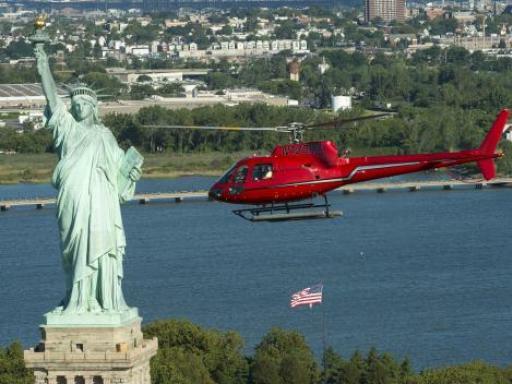 The Private New York Helicopter Flight price is valid for up to 5 persons only. 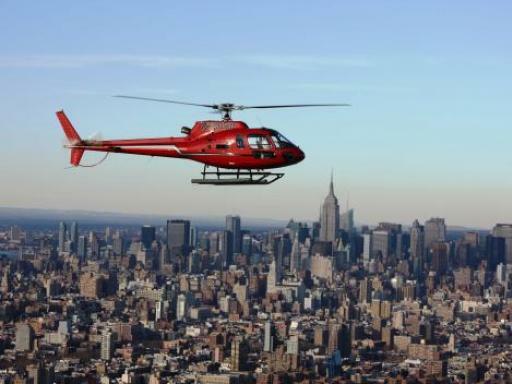 If your Private New York Helicopter Flight is cancelled due to inclement weather, you will be offered an alternative time and date to fly. If you are unable to re-schedule for a suitable time/date that fits with your plans, your ticket voucher will be given a weather stamp and you will receive a full refund. 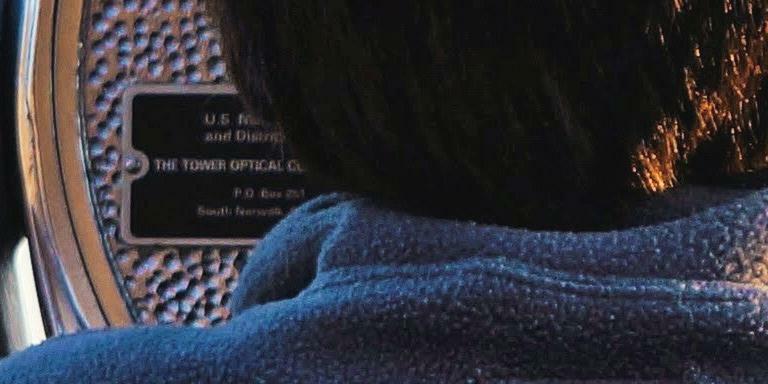 Please note flight times are on request. Once your reservation is complete with Liberty Helicopters, your exact time will be confirmed. If the time you have requested is not available, we will contact you to offer an alternative time.